Wind and solar power are likely to be less expensive than burning trees in order to replace coal in the UK, according to a new study released by the Natural Resources Defense Council (NRDC). 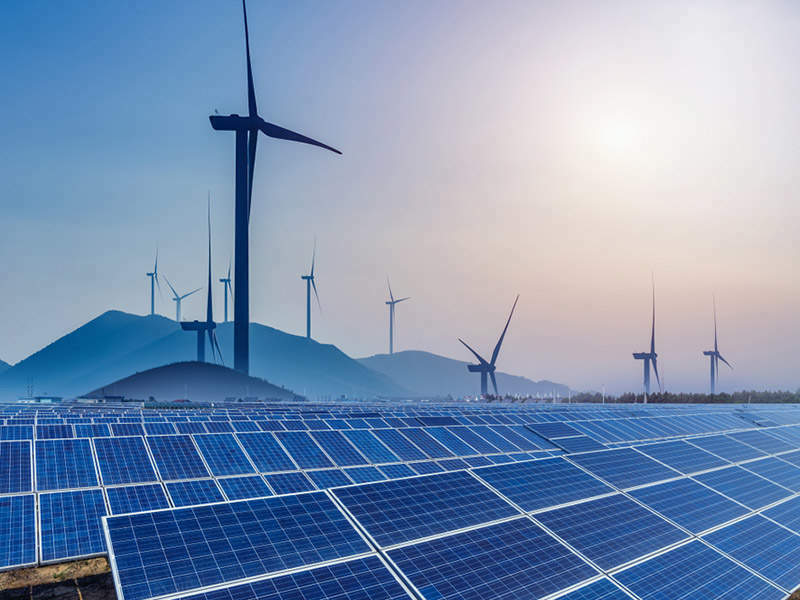 The report examines the full system costs of renewables like wind and solar relative to biomass for replacing coal and meeting the UK’s clean and reliable electricity objectives in the period 2020-2025. The results point to the need for policymakers to reform the UK’s bioenergy policies so as not to encourage more expensive and dirtier solutions to the country’s energy needs. NRDC senior advocate Sasha Stashwick said: “The science already shows that burning biomass on a mass scale for electricity increases carbon pollution and is extremely harmful to the environment. "The emissions risks associated with biomass are simply too big to be ignored, and now we see that the economics of biomass don’t make sense as the UK strives to replace coal and decarbonize its power sector. The study compares the economics of biomass and other renewables – onshore wind, offshore wind and large-scale solar photovoltaic – under varying assumptions about the total economic costs of each, including the latest technology costs, the cost of ensuring reliability of supply, and carbon costs. In 2020, when fully accounting for the total economic cost of different energy technologies, biomass is more costly than wind and solar alternatives. Even for scenarios that do not include a full accounting of biomass carbon emissions, the total economic cost of biomass is comparable to or higher than that of onshore wind and solar. In 2025, as their costs continue to fall, wind and solar are likely to be the least-cost way to ensure reliability of supply in the UK power system, not biomass.